7/27/15 Studio Shots from July 2015 We took a few new shots from inside of the studio today. 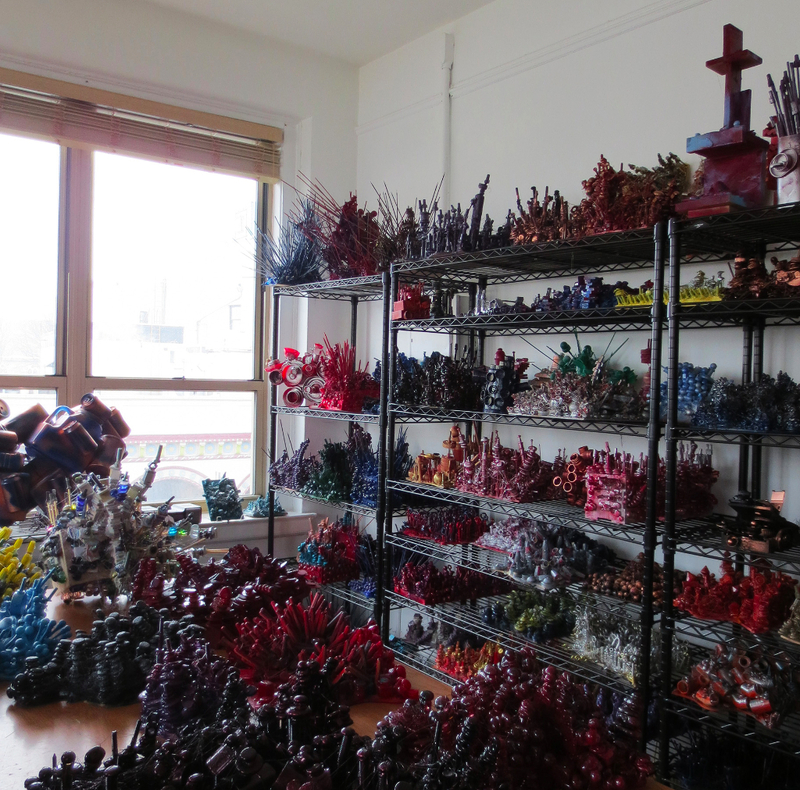 Here is another sneak peek into how the completed works are organized and stored. Welcome to NEW home of the Art of David Stahl. We are currently under construction. Have a great summer!